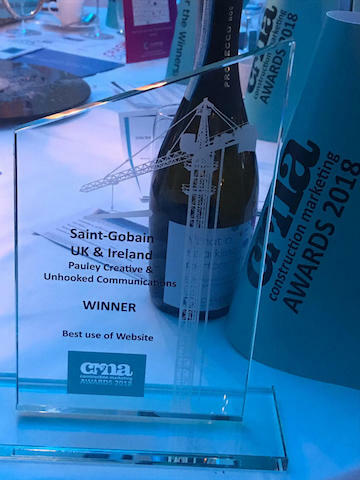 This week we’re delighted that the Saint-Gobain Multi Comfort campaign won the Best Use of Website at the Construction Marketing Awards 2018. Unhooked Communications has worked with Saint-Gobain over the last year to help create the content for the website. The Construction Marketing Award entry was a joint submission with Pauley Creative, the digital agency that designed and built the website. Saint-Gobain is the world’s largest provider of construction materials and technologies. It’s committed to developing products and services that improve the comfort and wellbeing of people who live in and use buildings. We spend up to 90% of our time indoors, so it’s vital we create environments that help and not hinder our wellbeing. The Multi Comfort concept looks at four key comforts – thermal, acoustic, visual and indoor air. Through partnerships with academics, government and other businesses, Saint-Gobain carries out research and insights to support its vision and help customers design, build and renovate with improved comfort in mind. 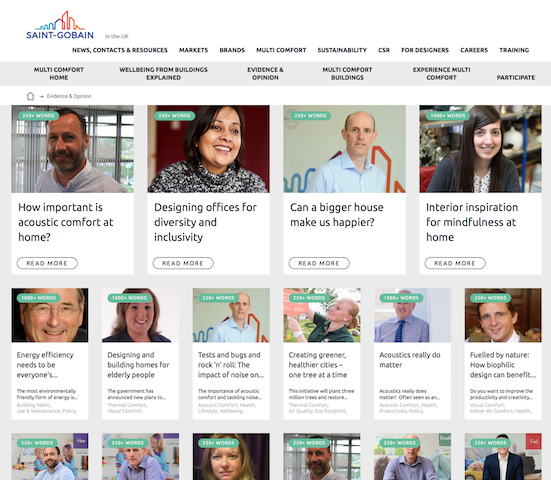 The Multi Comfort website acts as a home to host a growing library of resources, guides and articles that explore how our homes and the built environment can improve our comfort, wellbeing and lifestyles. 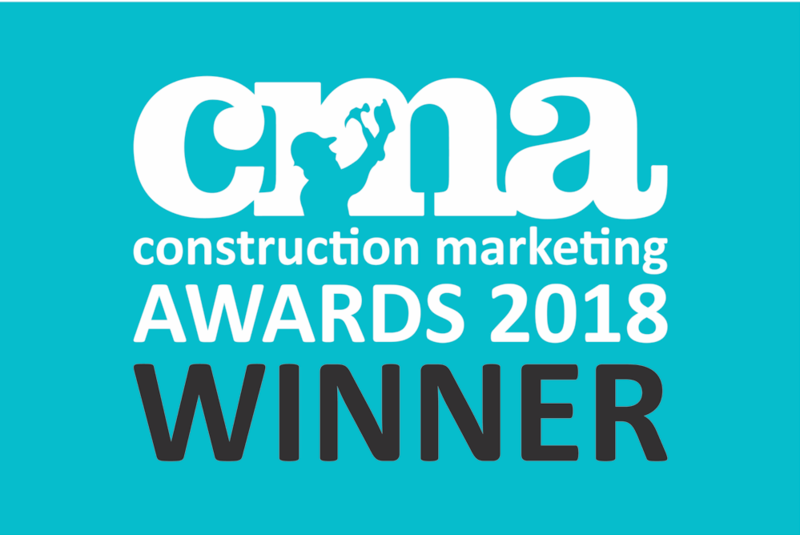 As part of the construction marketing campaign, Unhooked Communications supports Saint-Gobain by researching and writing articles, SEO copywriting, sourcing guest contributors and monitoring the news and wider market for topical issues to comment on. We also support with social media content, e-newsletters and event information. We work with experts from Saint-Gobain, as well as external thought leaders, influencers and experts, including architects, interior designers, wellbeing coaches, mental health professionals and manufacturers. It’s great working alongside such a knowledgeable team at Saint-Gobain on this project, and it’s been brilliant to be part of such an industry leading project. Find out more about our construction PR and marketing agency services. Want us to create some award-worthy campaigns for you? We specialise in construction PR and marketing, and we also have a creative, integrated approach to communications. This means we can make PR and marketing work harder for your construction business or brand.